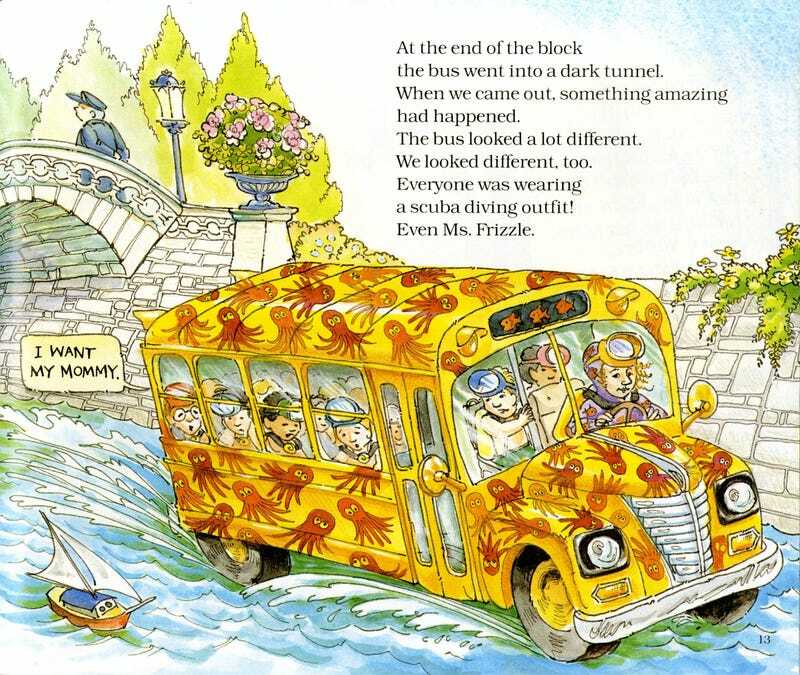 What real-life model is the Magic School Bus based on? This seems like something Torch would do an investigative piece on. I just discovered that Netflix has the show now. If I’m not around for a few days it’s because I’m reliving my childhood.